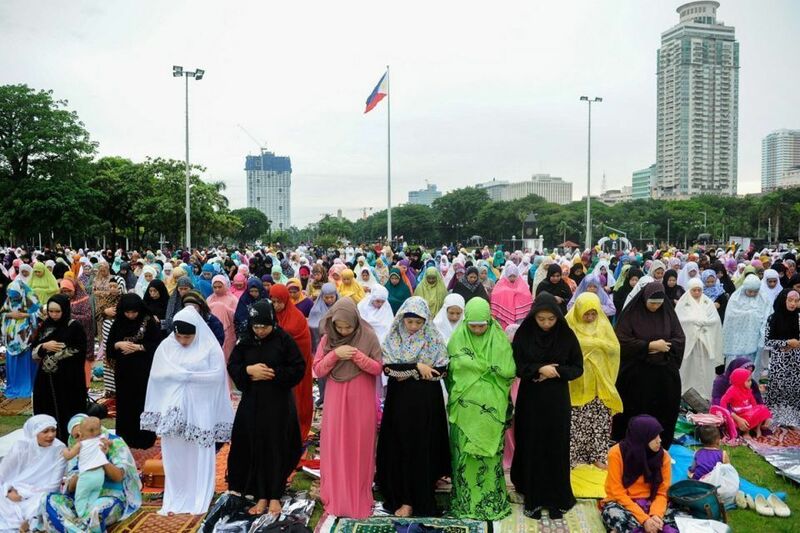 Purple-colored hijabs are very fashionable and trendy this 2018. That’s because this year’s Pantone color, Ultra Violet, is also a deep purple hue. The popular color house describes Ultra Violet as “dramatic”, “thoughtful”, “imaginative”, and “inventive”. Wearing a hijab in the color purple will definitely bring out your dramatic and creative side. Here are just some of the beautiful purple-colored hijabs you can wear this summer and throughout 2018. Exude elegance in this chiffon shawl in aster purple. This hijab has a gold glittering patch surrounded by diamonds, which makes it look regal and timeless. You can wear this hijab over an abaya in a similar shade during conferences and work-related gatherings. Here is another purple-colored hijab that you can wear. Wear the Isabelle instant shawl in bougainvillea purple to celebrate your strength and femininity. 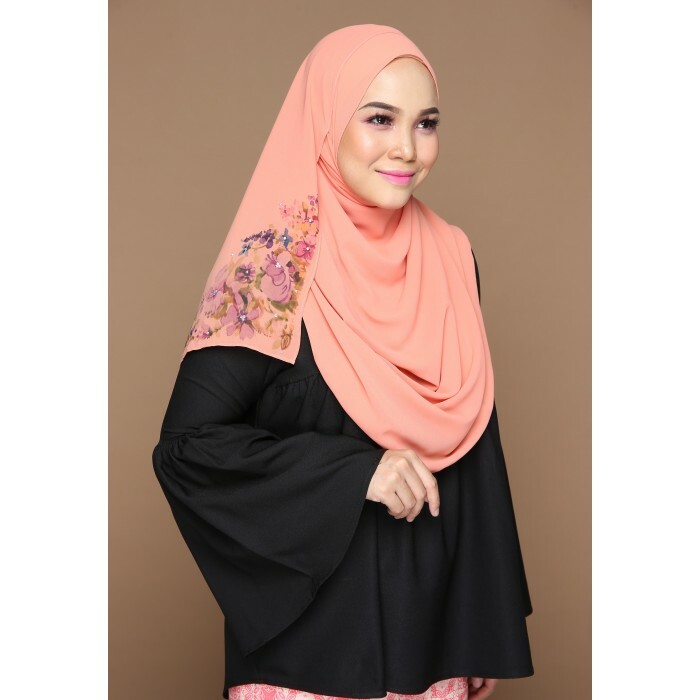 The chiffon fabric, dainty flower pattern design, and Swarovski diamonds naturally bring out the beauty of a Muslim woman. You can wear this hijab in gatherings with a smart casual dress code. This duotone purple hijab in heavy chiffon and butterfly cutting style is perfect for everyday wear. The name “Raishaa” actually means ‘a young gazelle‘, so this hijab was designed for going out on fun gatherings with friends. 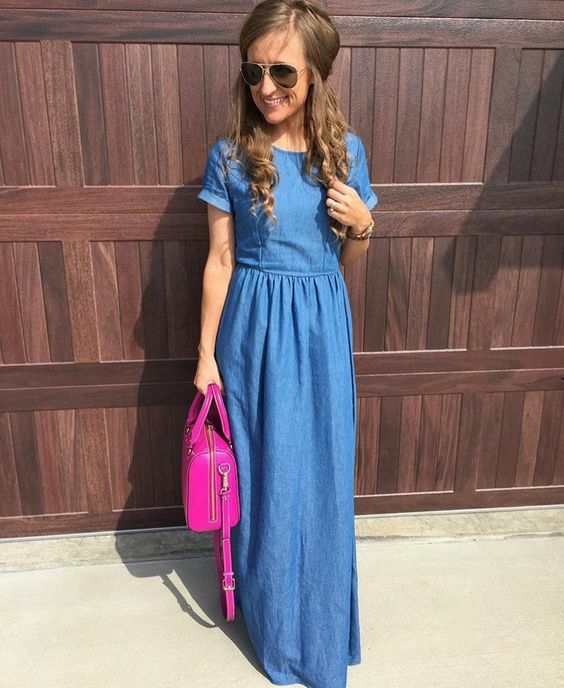 It looks feminine, casual, and fun at the same time. The greyish hue makes the purple pop nicely underneath it. You can wear this hijab over an abaya in pink or white. You can also pair this with tops and trousers in blue shades. If purple-colored hijabs aren’t your style, then you could wear hijabs in orchid tones instead. 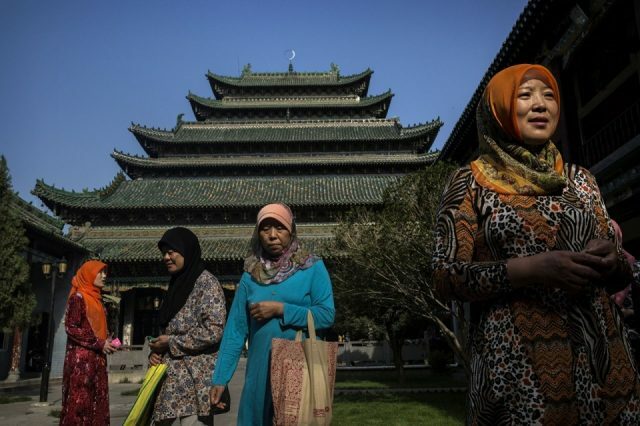 The Madison hijab style is a combination of feminine and cosmopolitan styles. Its glittery net lace in orchid uses a traditional pattern which mirrors urban grid lines in the city. The heavy chiffon shawl in mauve commands strength and power. 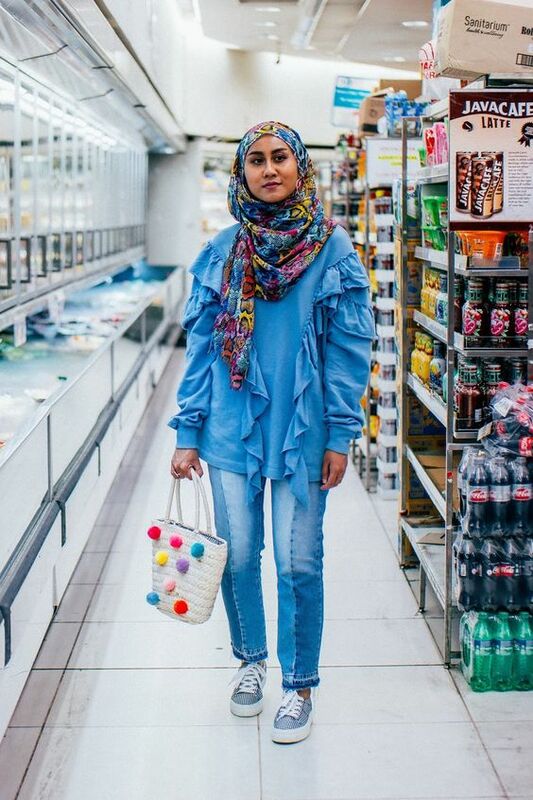 This hijab is both a stylish piece and a conversation piece. The Damiaa hijab is perfect for Muslim women who prefer instant classic shawl styles. Wearing block colors never goes out of style. The deep orchid shade commands a high level of respectability and projects traditional female wisdom. 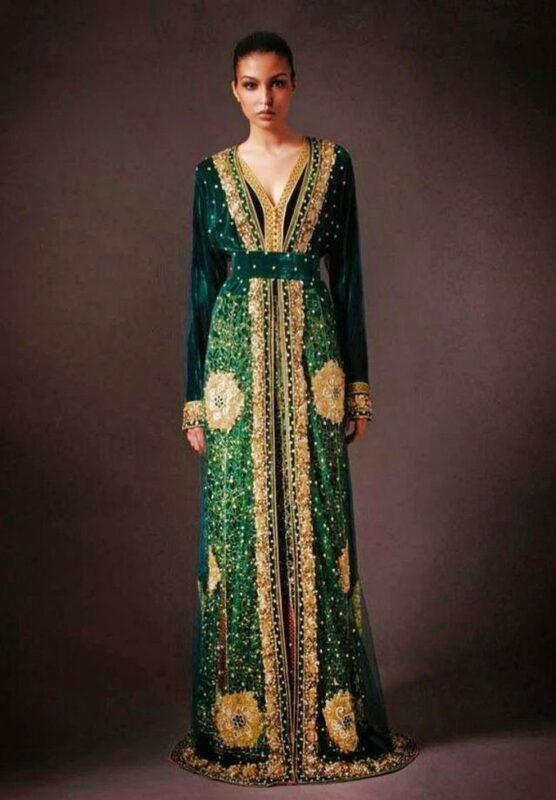 The name “Damiaa” refers to ‘a powerful force of nature’, and this style reflects the power of that name. 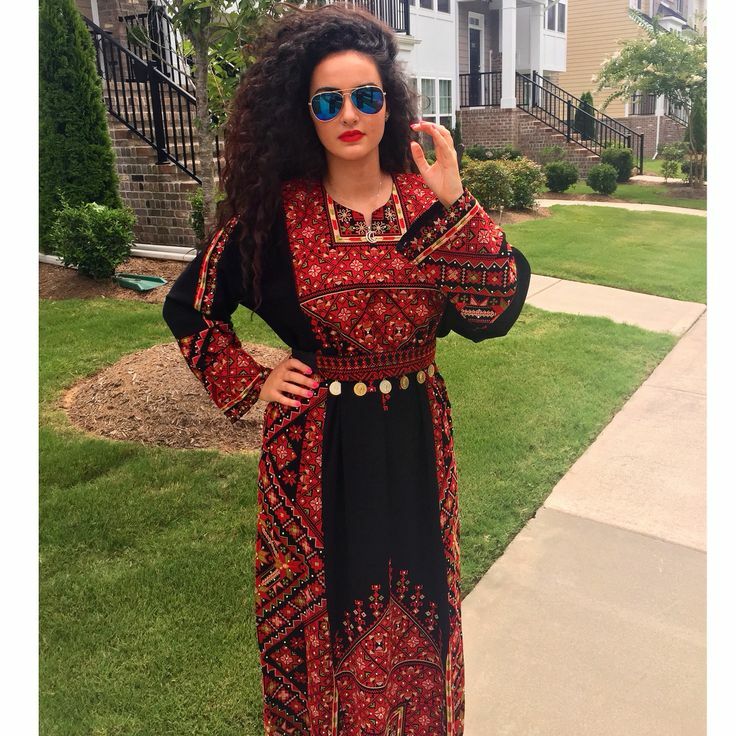 This hijab style is perfect for all seasons, but looks best when worn over abayas in neutral or lilac hues. 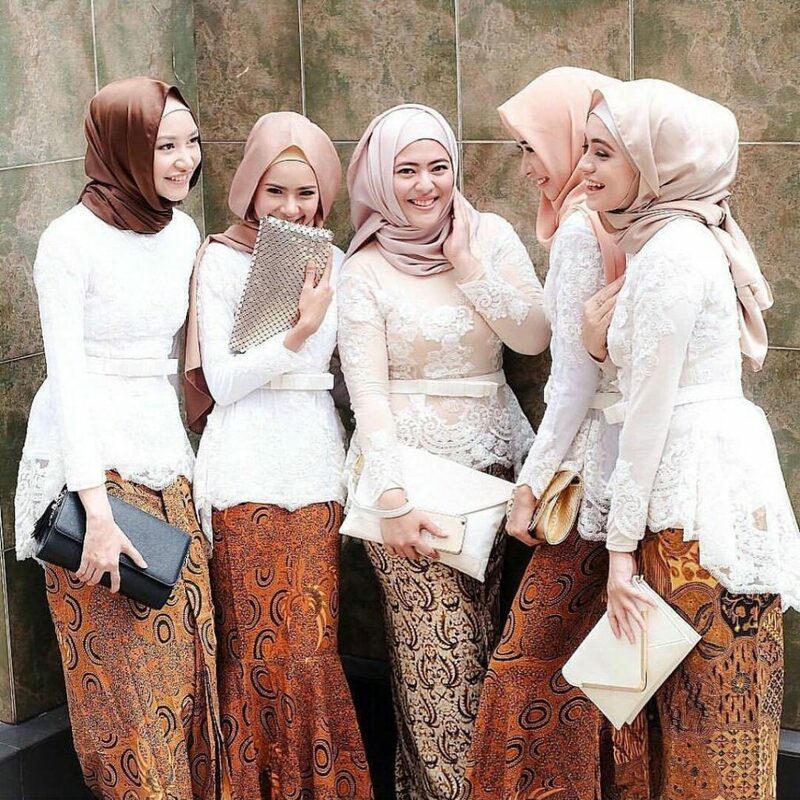 You can customize the different orchid-colored and purple-colored hijabs above according to your style. 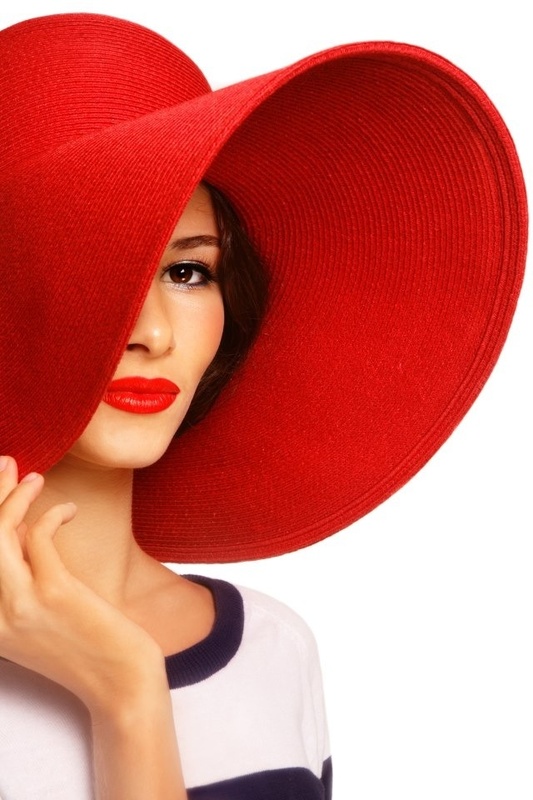 You can accessorize your hijab with a wide-brimmed hat to look like a classy jet-setter. 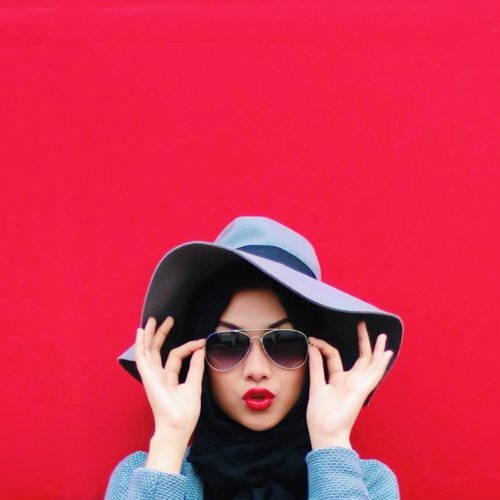 Wrapping your hijab with a stylish scarf and wearing shades is another way of accessorizing. Either way, you will look regal and beautiful.